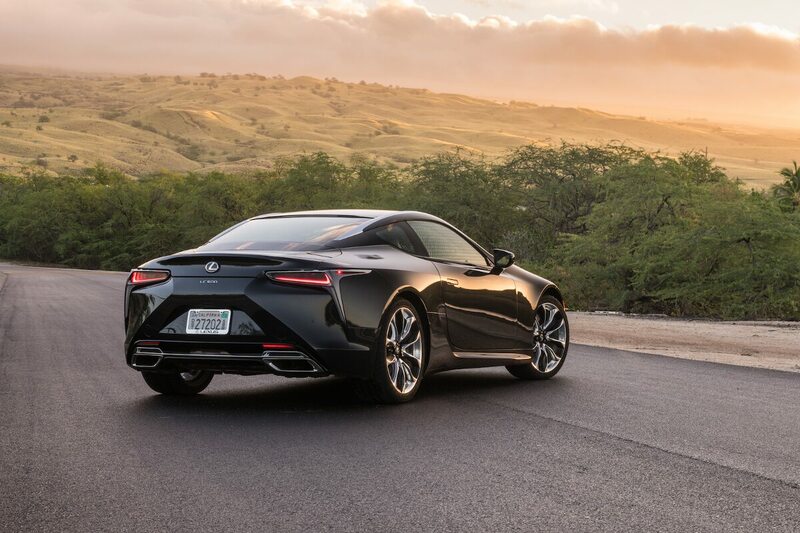 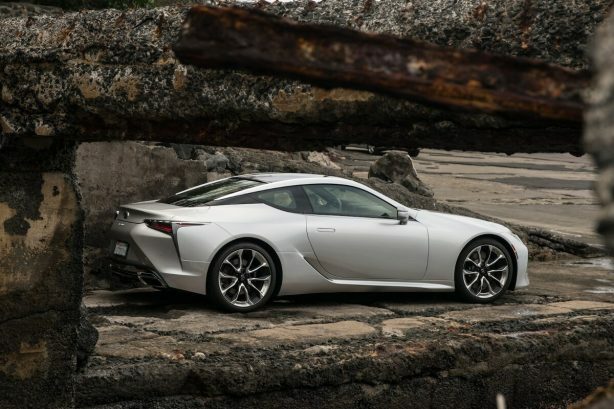 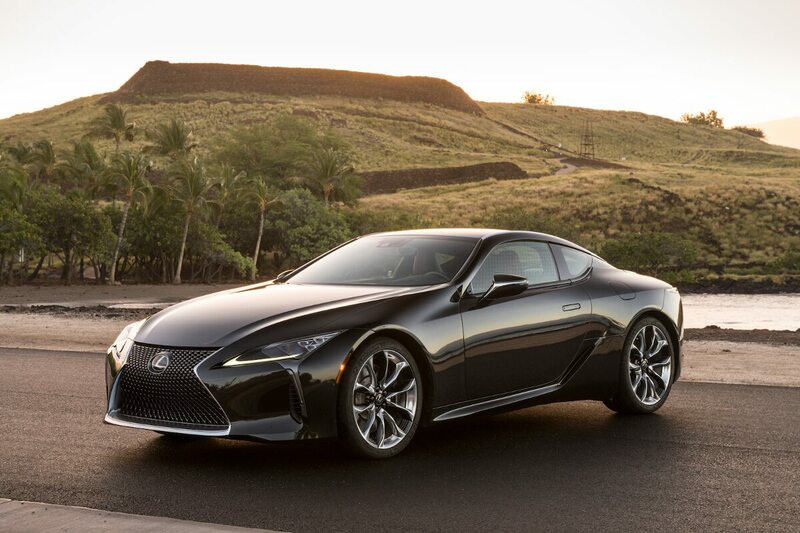 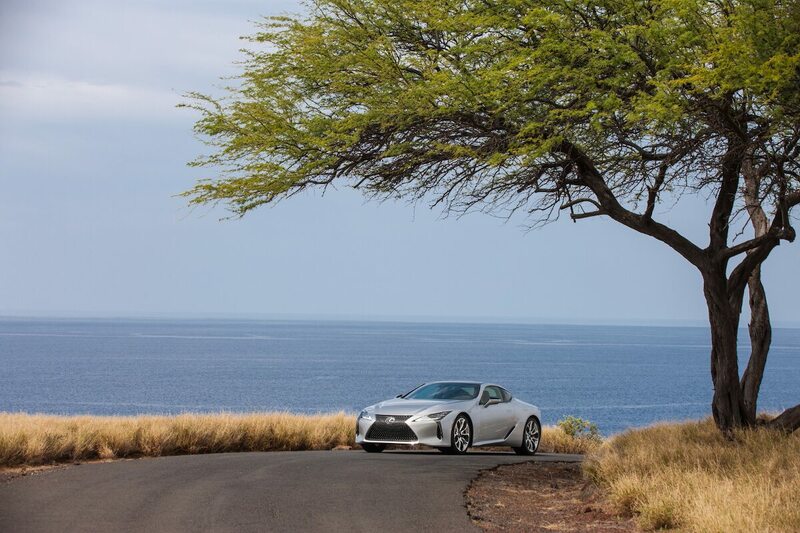 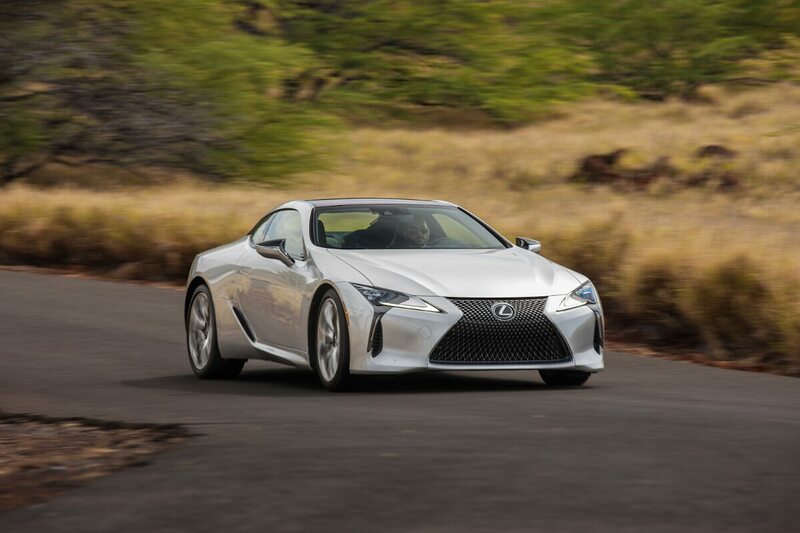 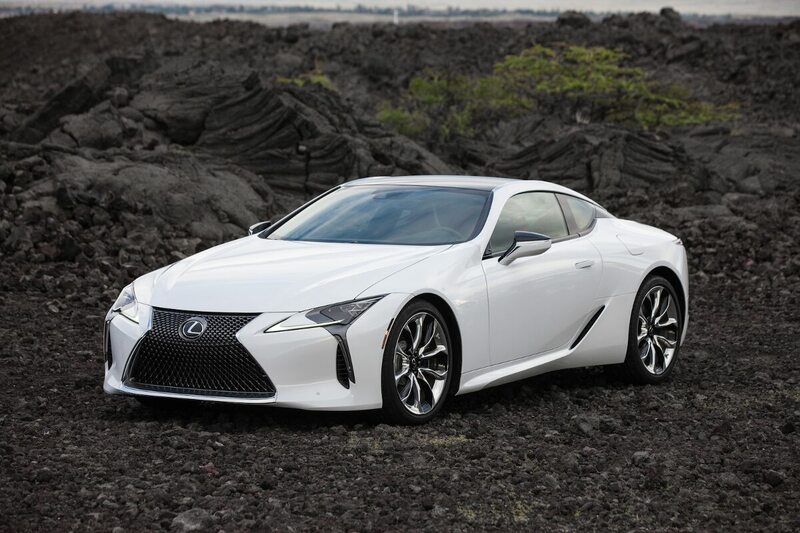 One of the most anticipated cars to launch in 2017, the Lexus LC coupe, has been showcased in new photos from Hawaii. 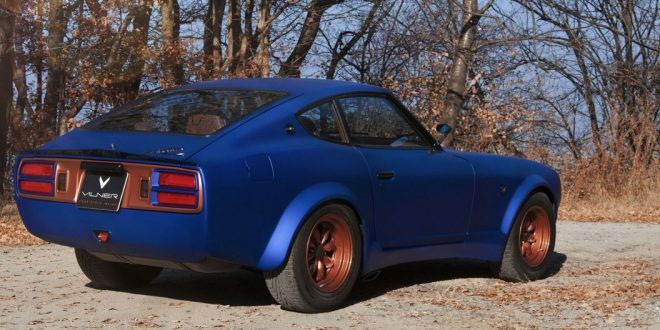 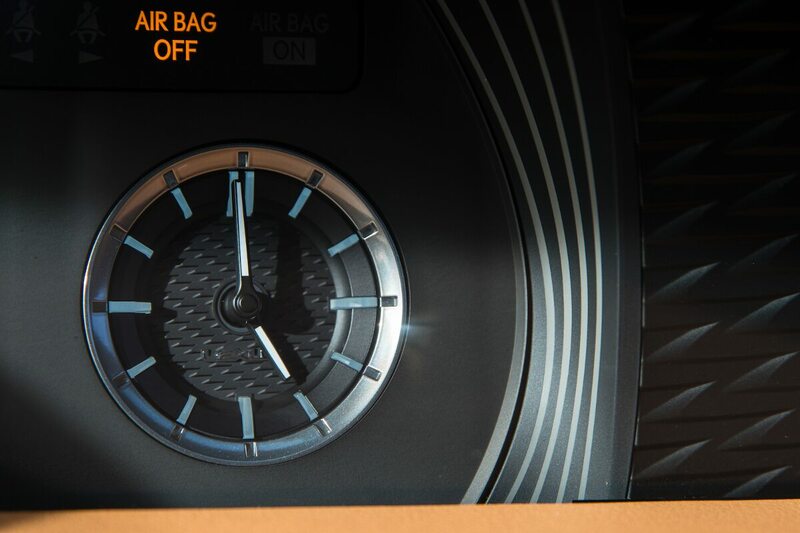 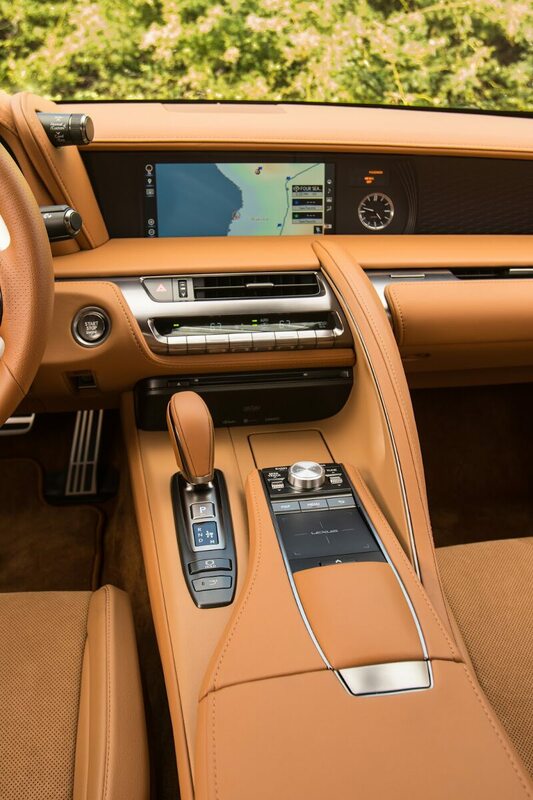 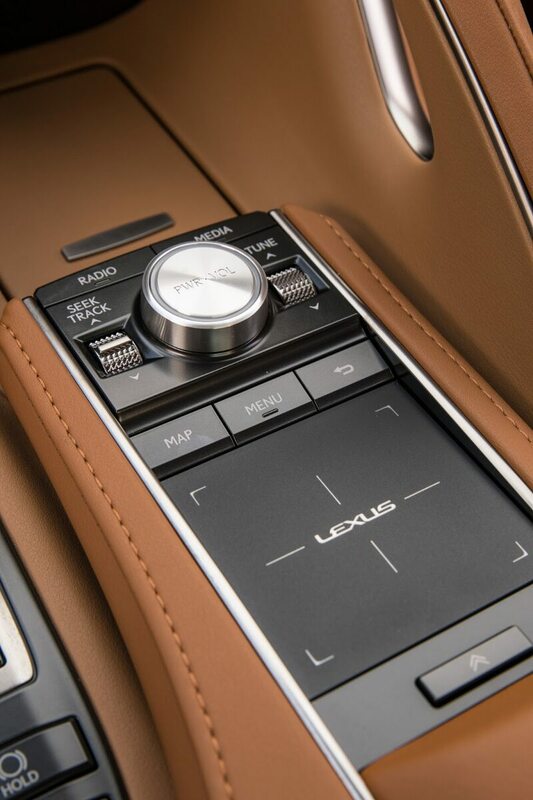 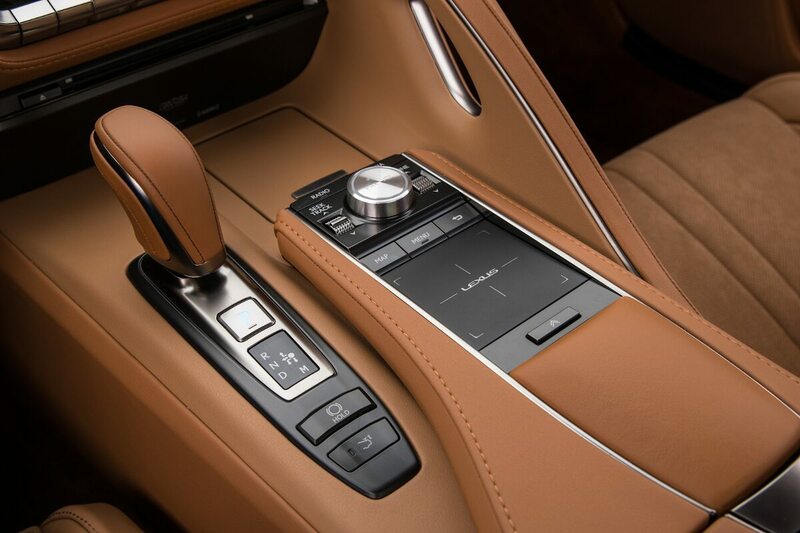 And the attention to detail in this car, especially the interior, is still mesmerising. 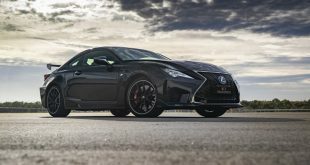 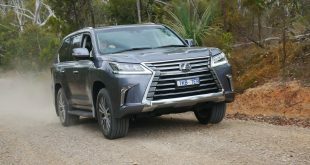 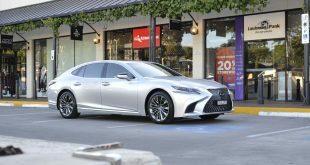 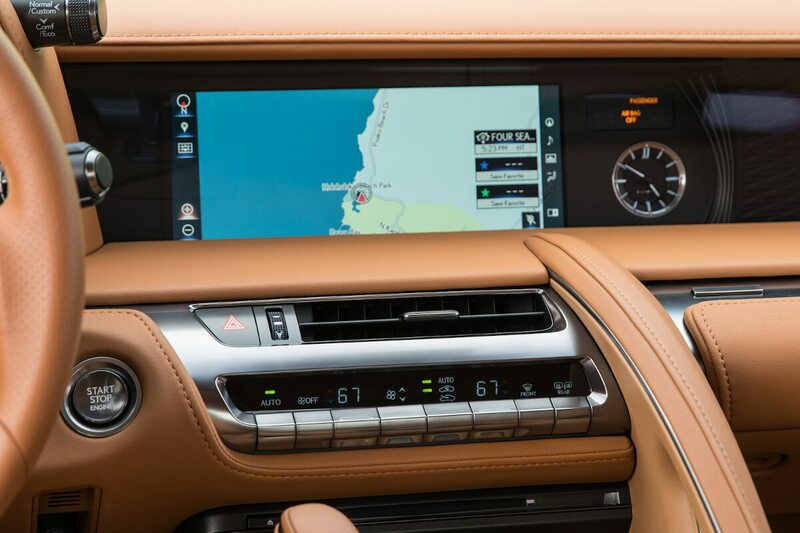 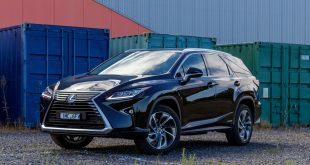 Set to arrive in Australia later this year, the LC luxury grand tourer is being hailed by Lexus as the strongest ever statement of its brand direction. 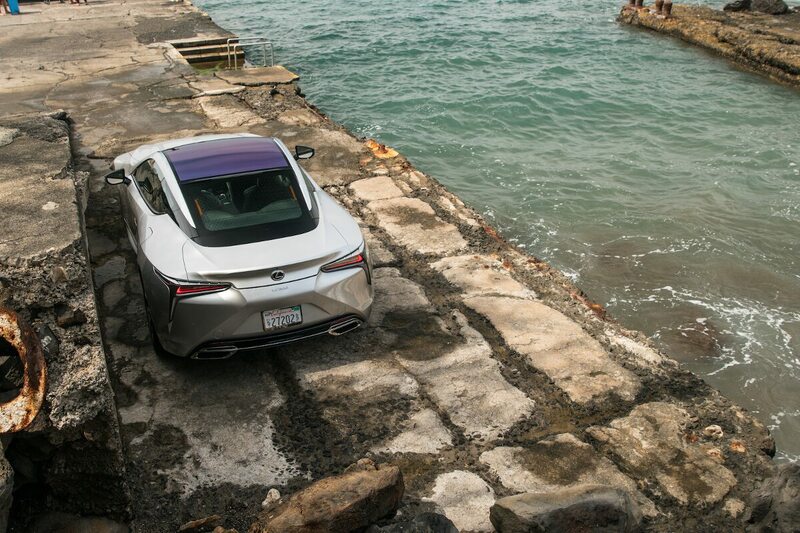 Inspired by the stunning LF-LC concept at the Detroit Motor Show in 2012, the production model is underpinned by the company’s new Global Architecture Luxury (GA-L) platform, said to be the most torsionally rigid ever produced by the company. 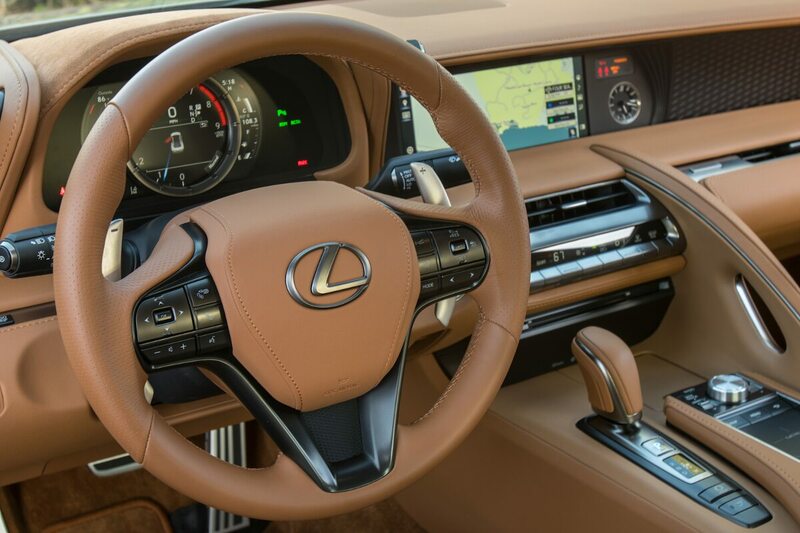 The new GA-L platform will also serve as a blueprint for all future front engine, rear drive models from Lexus. 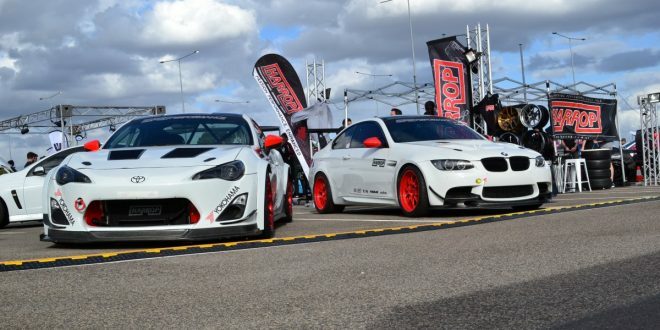 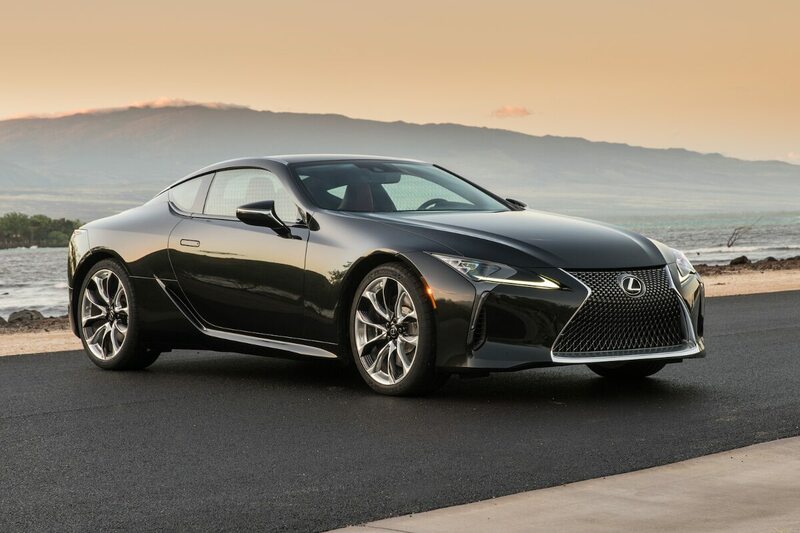 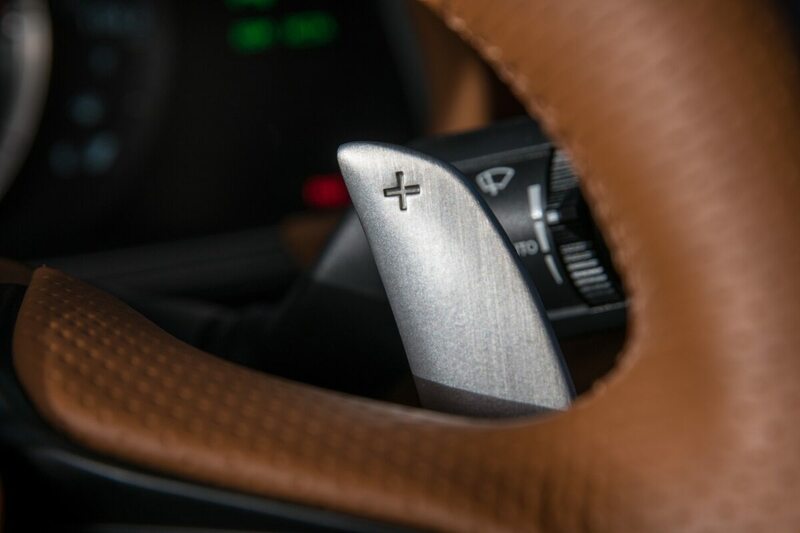 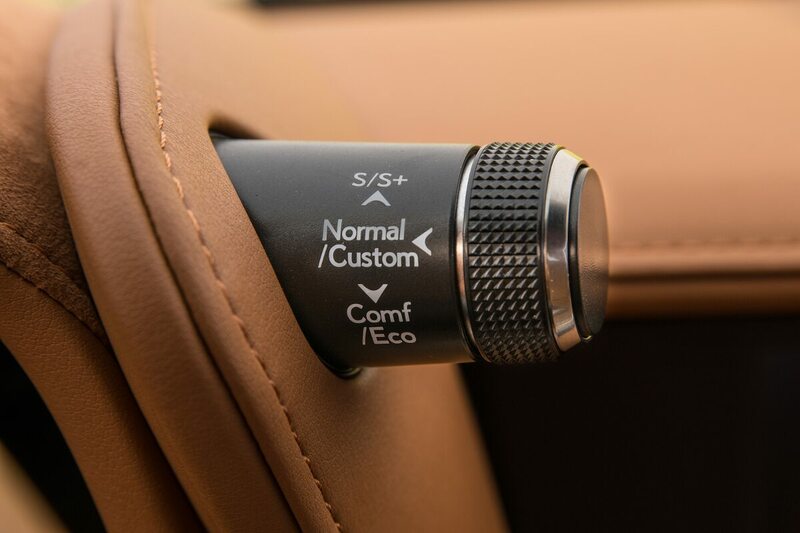 Power for the LC 500 comes from a high-revving 5.0-litre V8 that also propels the RC F and GS F. The all-aluminium, 32-valve V8 develops 351kW and 530Nm, channeled to the rear wheels via a new 10-speed automatic transmission – the first ever in a luxury car. 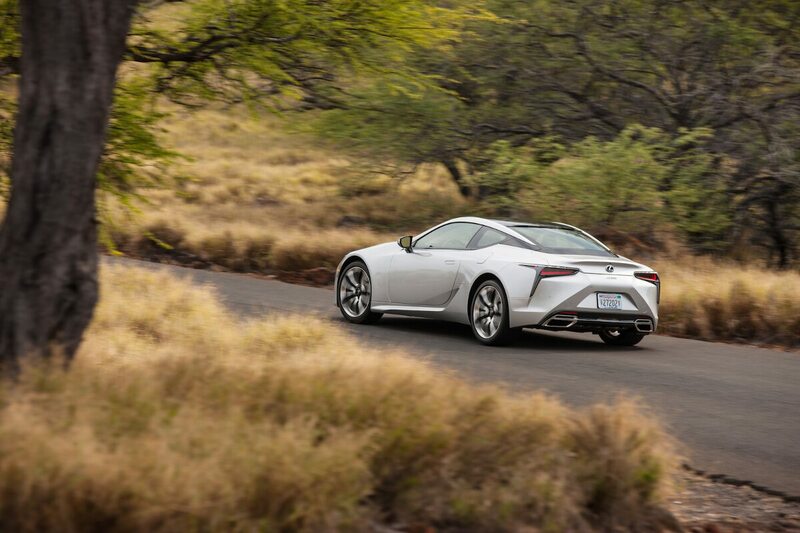 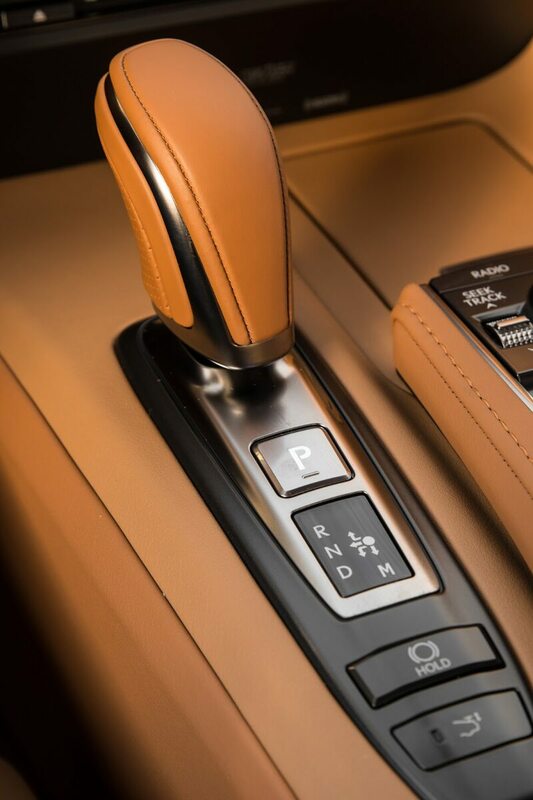 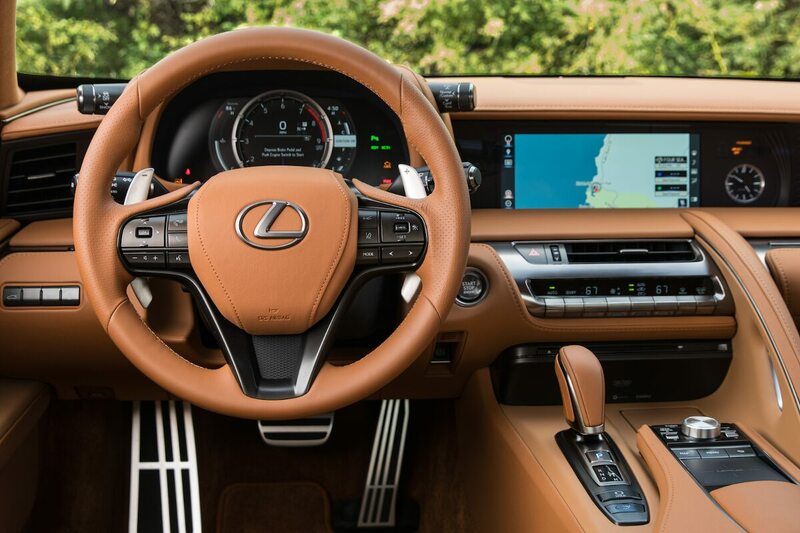 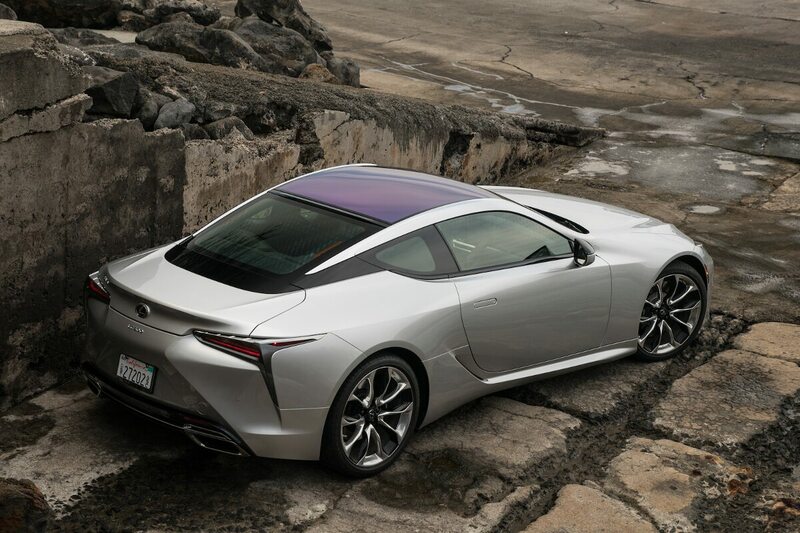 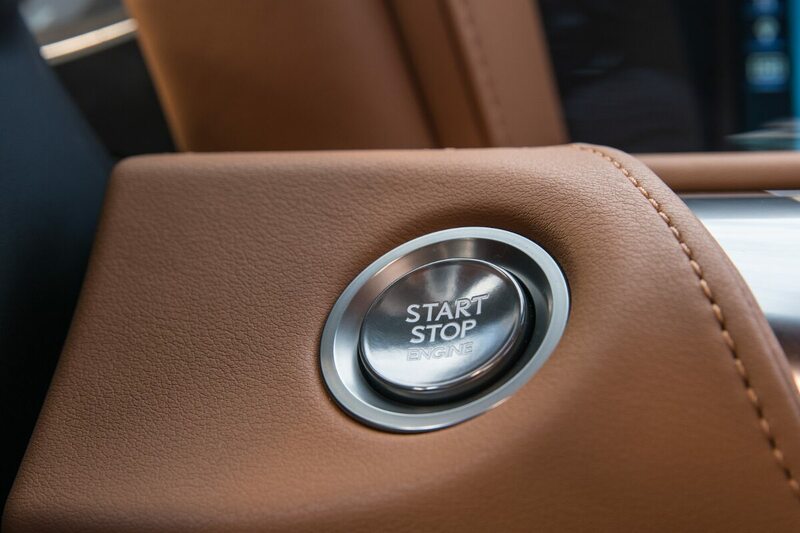 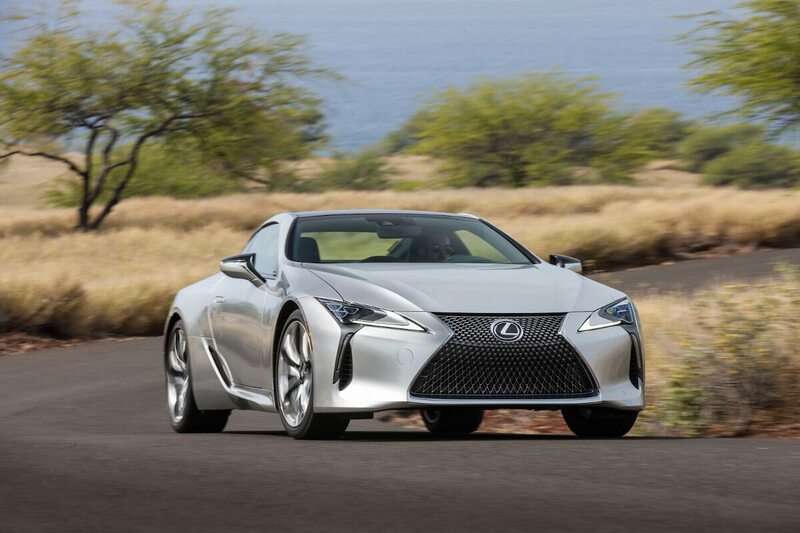 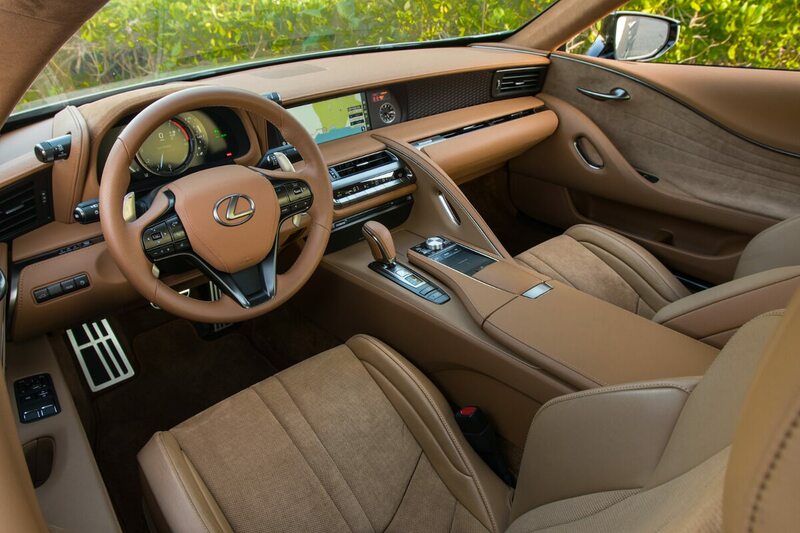 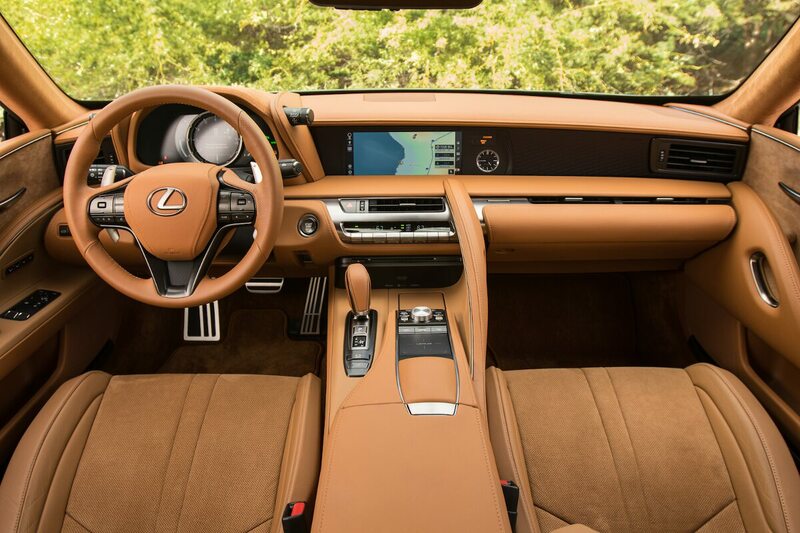 The LC 500 sprints from 0 to 100km/h in 4.7 seconds, en route to a top speed of 270km/h. 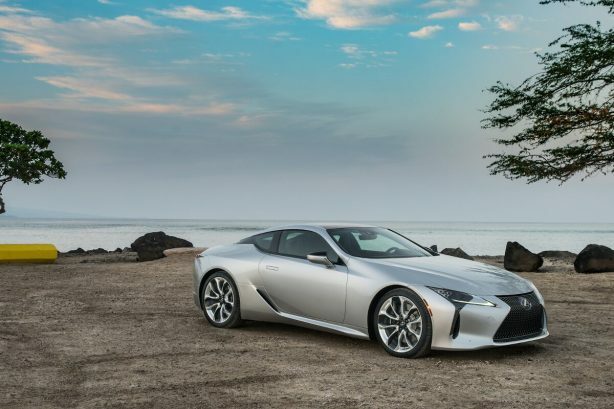 The petrol-electric LC 500h features the brand’s newly developed Multi Stage Hybrid System which combines a four-speed automatic with a CVT to offer a virtual 10-speed transmission. 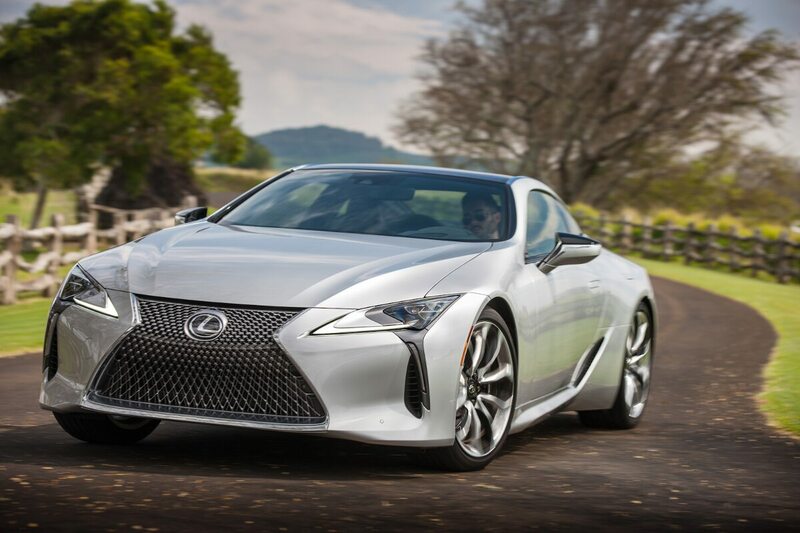 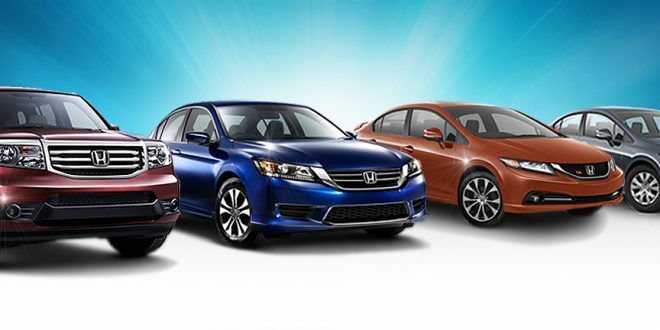 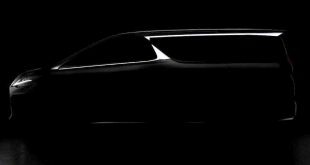 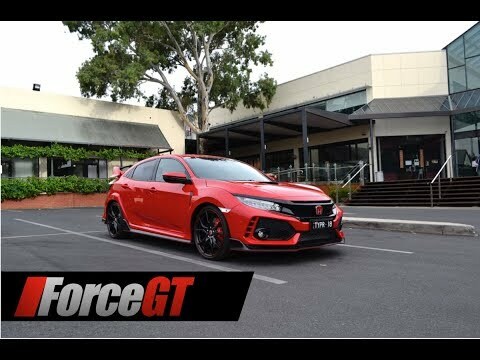 This next generation hybrid powertrain is said to have been specifically designed for performance vehicles. 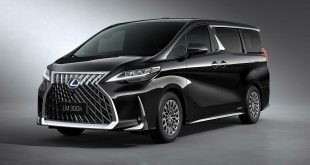 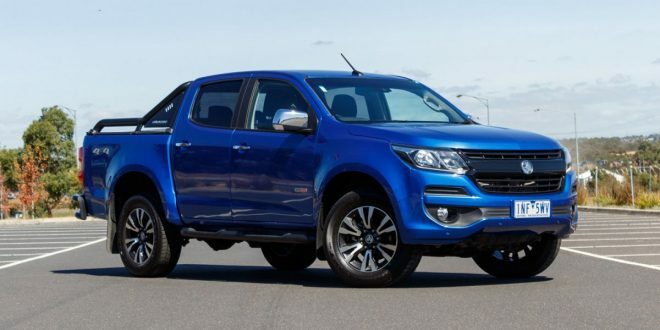 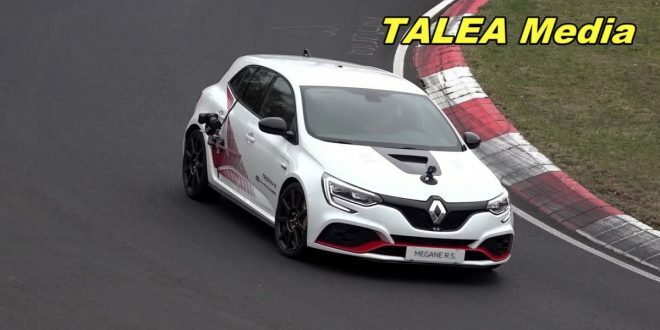 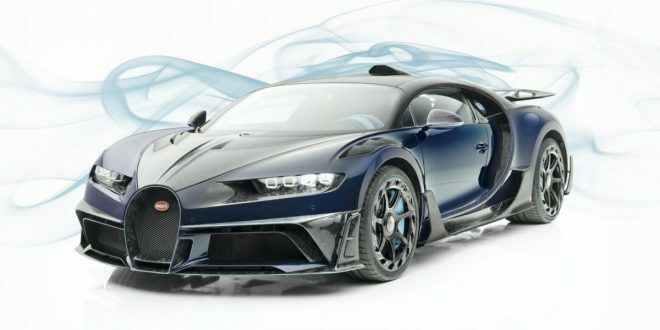 Under the bonnet packs a 3.5-litre V6 petrol engine and an electric motor, which gets its power from a lithium-ion battery pack located above the rear axle. 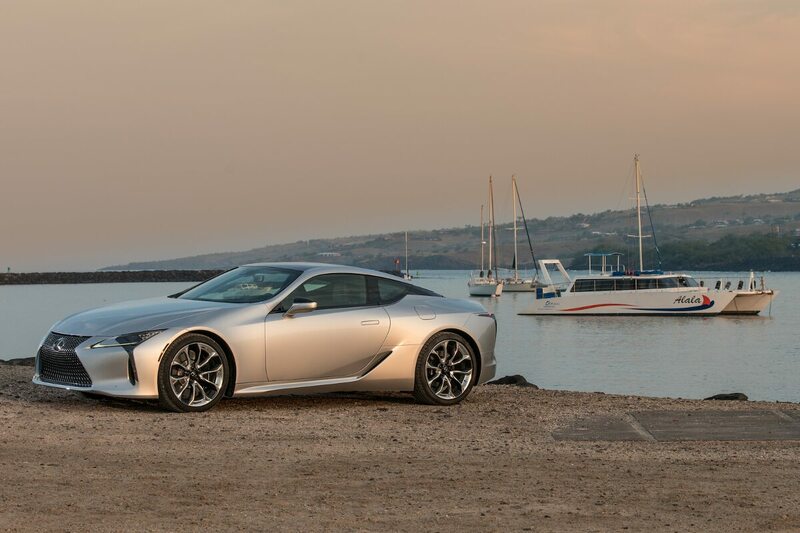 The LC 500 and LC 500h will hit showrooms worldwide, including Australia, in late 2017. 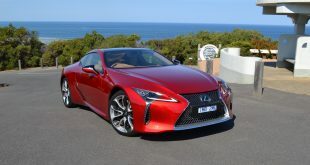 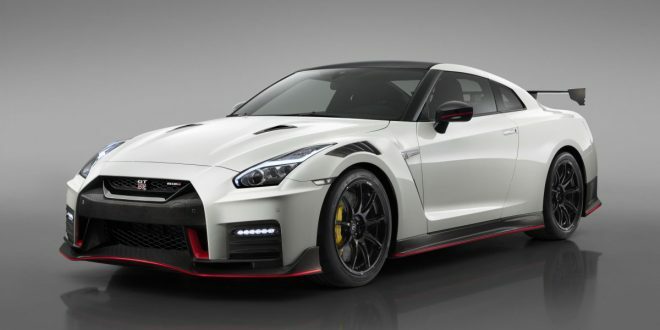 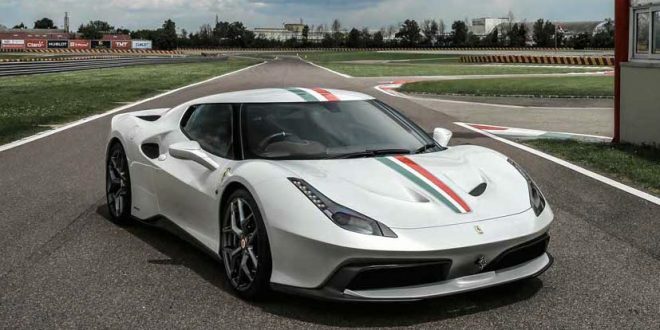 It will rival the likes of BMW 6 Series, Mercedes Benz S-Class Coupe and Jaguar F-Type.